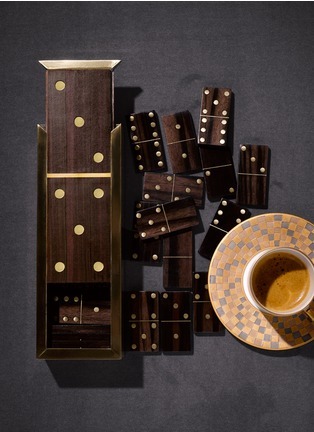 Ensure the odds are in your favour with this Deco dominos set from L'OBJET. 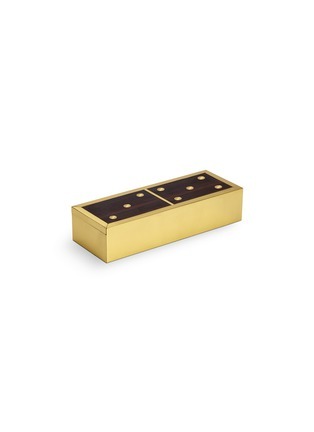 A winning addition to game night, these mahogany wood pieces are inlaid with brass, delivering a luxe element to any big hand. 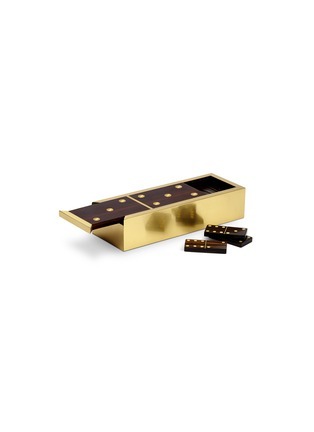 Housed in an equally striking box, this combo can be set on the table or tucked amongst books to keep lady luck well within reach.